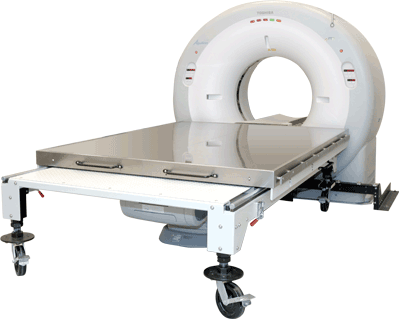 This new veterinary & Equine CT platform and family of options combines “LIGHTNING” speed and exquisite images to deliver unprecedented value to your practice. With fast isotropic volume display and a wide range of scanning capabilities, the Multi-Slice Vet-CT brings a whole new view to animal CT imaging. Precise images of tissues, from bone to delicate nerve root structures including all of the power you need supported by the industry’s best training and complete local service. All parts, labor, travel and x-ray tubes on site in less than 4 hours. 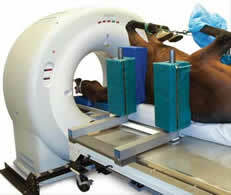 Think the Multi-Slice Vet-CT system may be right for you?